Do you have enough cash flow to keep you going? Probably the #1 reason most businesses fail is lack of cash flow. And the worm farming business is no exception. 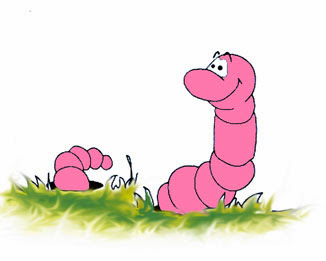 It's going to take a little while before you have enough worms to sell, especially if you have limited funds in the beginning to stock your worm beds. Keep labor cost down by doing most of the work yourself and/or enlisting family members. Don't be tempted to sell off your worm stock until you've built up enough inventory. The beauty of the worm farming business is that it's "sustainable", meaning the worms replace themselves and the business is self-perpetuating. But you want to be breeding and hatching more worms than you are selling. And the longer you let your worms reproduce themselves (especially if you had limited cash to stock your worms beds in the beginning), the quicker you'll build your worm stock and the more successful you worm farming business will be. So, keep your costs low, hang on to your "day job" until your worm stock has grown sufficiently, and don't deplete your worm population (this warning holds true throughout your worm farming career). 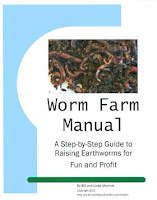 Get off to a good start with your worm farming business. Find other how-to's and troubleshooting tips in my Worm Farm Manual: A Step-By-Step Guide To Raising Earthworms. 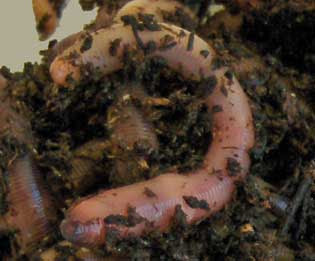 Combo Worms: Order red worms and European nightcrawlers together and save on shipping.